Trust us to create quality research materials / contents for your project topics within a short period. We put high standards first. Supported Departments: Education, Management and Social Sciences. NOTE: Additional fee will be applicable if you have more request. We focus on attracting users to Non-Plagiarized Academic Contents by putting high standards first. 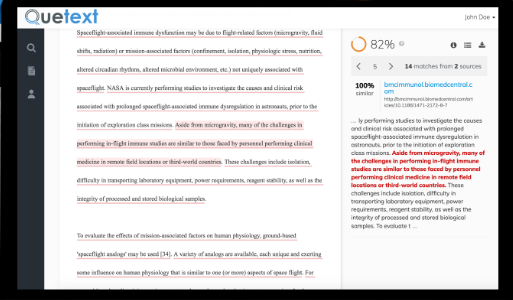 We strive to preserve academic integrity with the help of Advance Plagiarism Checker from our partner “Quetext.” With the use of DeepSearch Technology, we prevent plagiarism by diving deep into the internet, and millions of other sources. DeepSearch gives us the confidence and peace of mind that no other technology can match, thereby making your contents plagiarism-free.